US 50 to SR 56 to SR 156 to Thuermer Hollow, lt on Salem Ridge to home on right. Sign on. 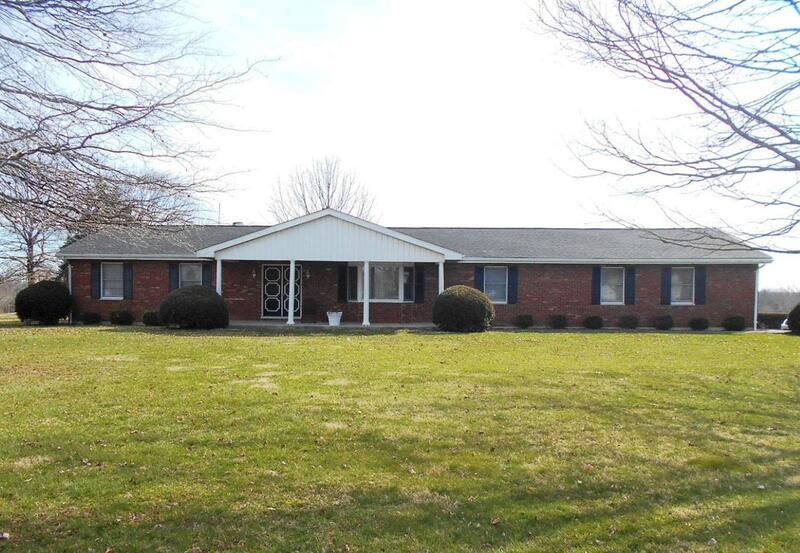 Lots of owner's pride in this very spacious, well-maintained, 3 bd, 2 ba custom-built brick Ranch w/ a 2-c atch'd, oversized garage! Also included is another barn & garage w/electric & water sitting on almost 4 acres of land! Shared pond, mature trees & more. All 6 panel wood doors; 2 WBFP; full fin bsmt that could be set up for an in-law suite. NOTE: This property was sold on 7/2/2018 and is no longer available. The details listed below are believed accurate to the date of the sale and are subject to change.